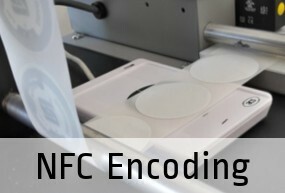 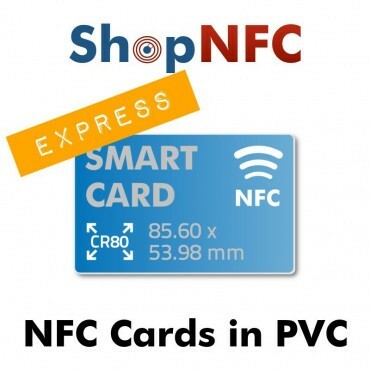 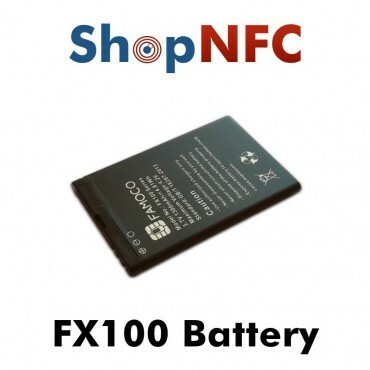 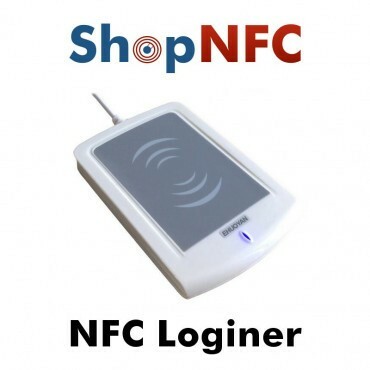 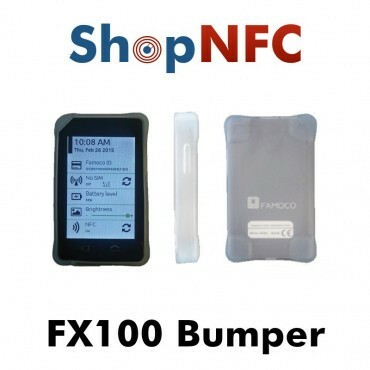 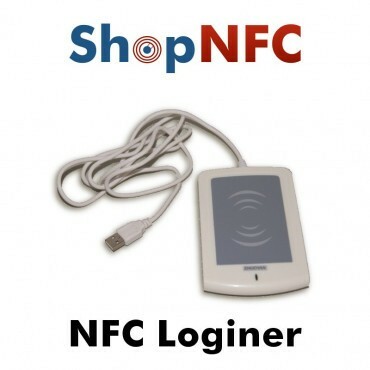 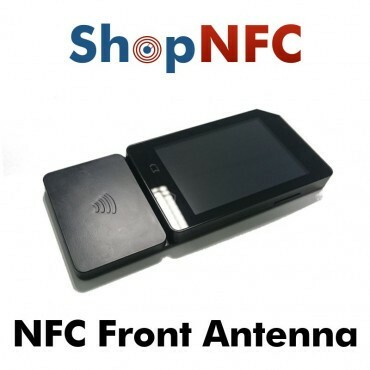 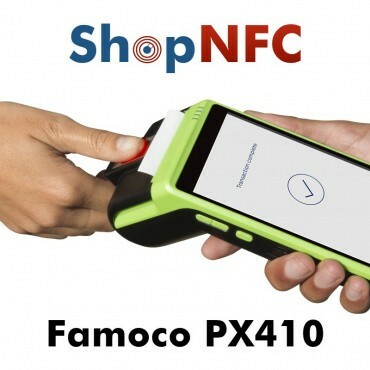 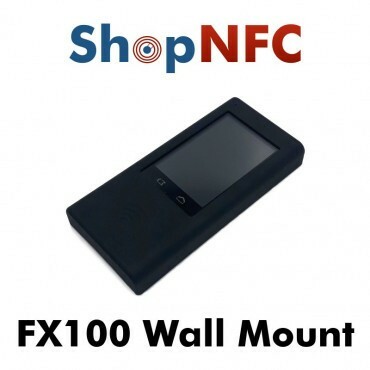 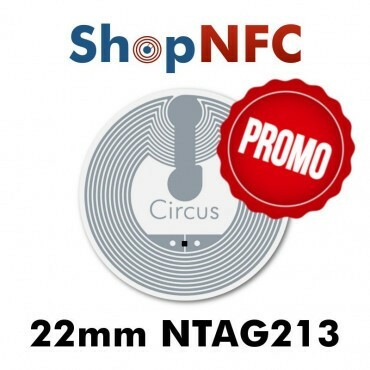 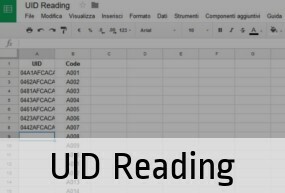 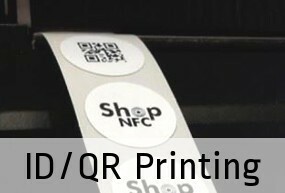 FX100 is a standalone NFC reader that runs Secured Android 6 and can be used in many B2B contexts for ticketing, payments, tracking, access control. 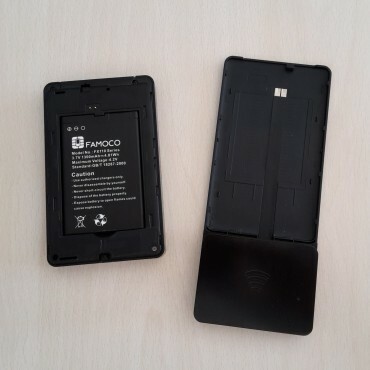 New Version, with Android 6, double memory and new UI. 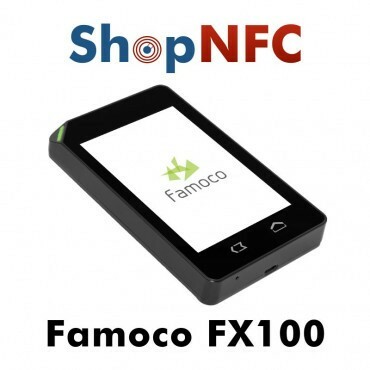 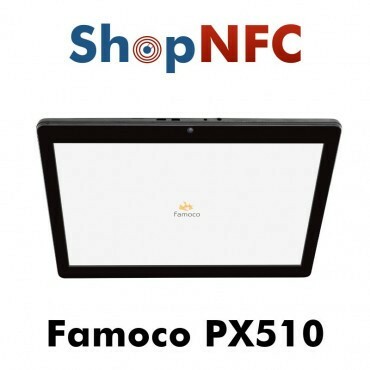 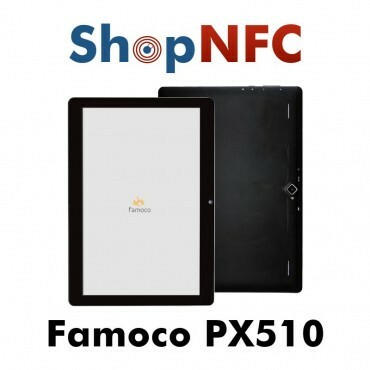 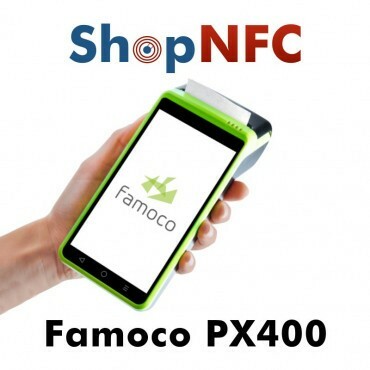 Famoco FX100 is a device thatcan be dedicated to one application, automatically downloaded via Wi-Fi or 3G network. 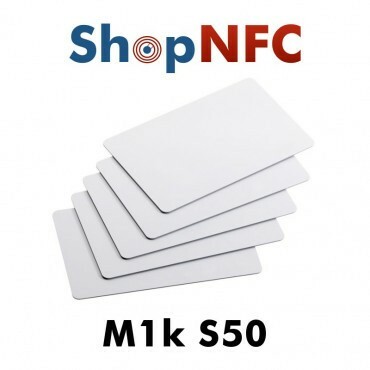 No background applications that limit your memory and performance. 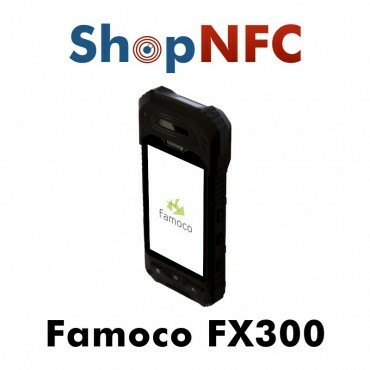 The application can be loaded to the Famoco MDM and pushed to the device(s). 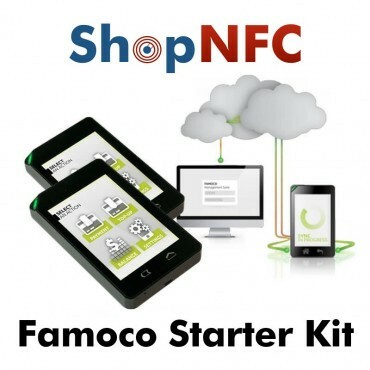 FMS is a web control panel handled that allows you to easily manage all your Famoco devices. 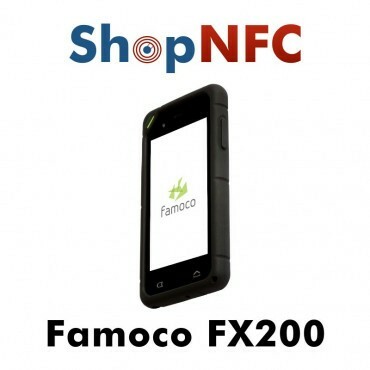 When you purchase Famoco devices, we enable a Freemium License to FSM with your email. 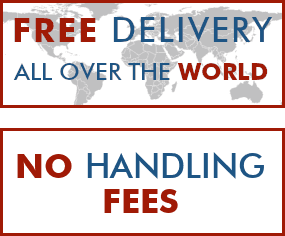 Freemium License allows you to load an app up to 3 times a year. 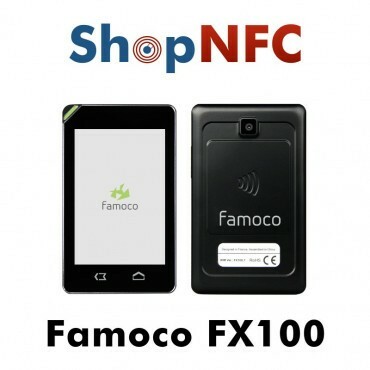 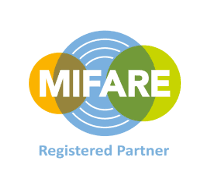 Any license upgrade can be purchased choosing your desired plan of the Famoco MDM. 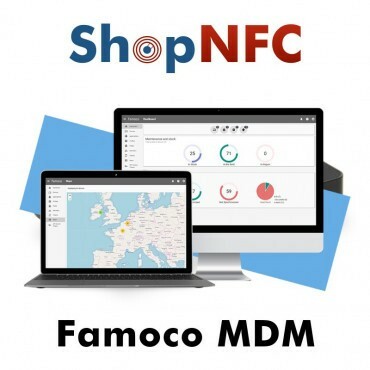 It is also possible to load an app via PC, but first you have to set your device into Developer's mode, through FMS. 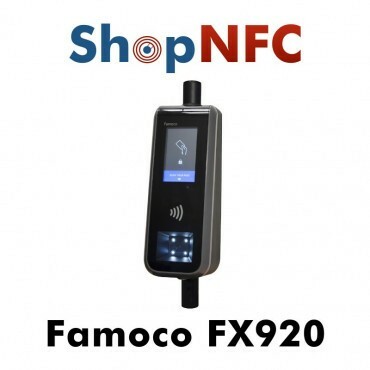 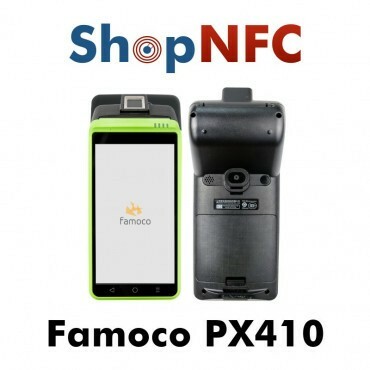 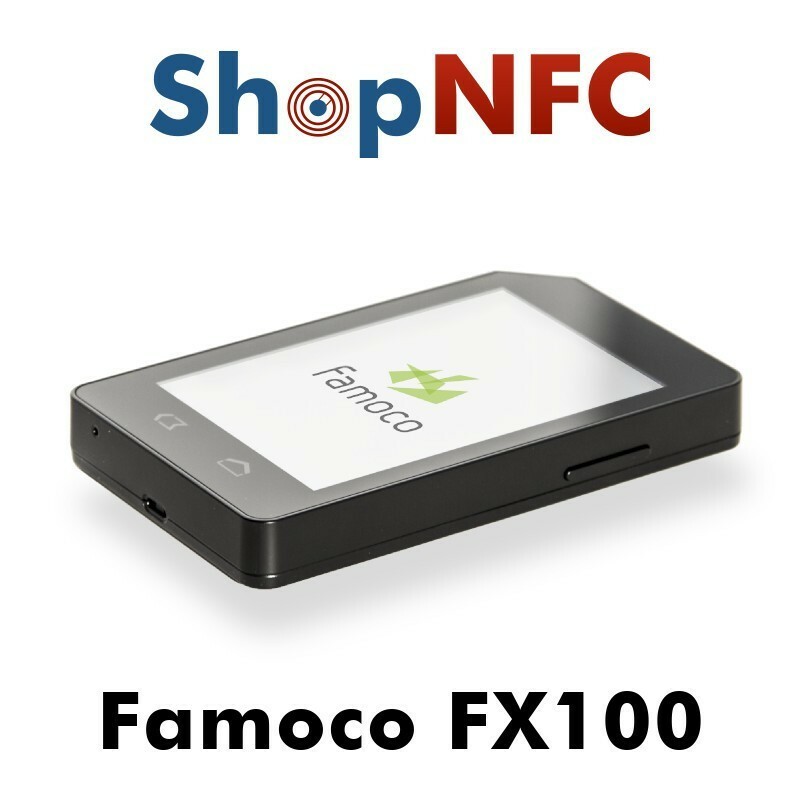 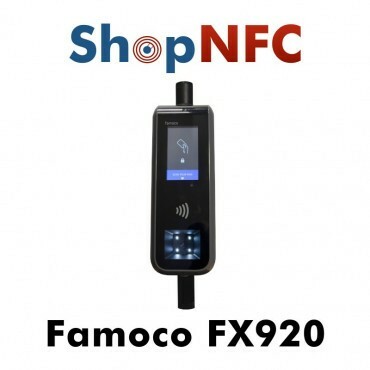 Famoco FX100 has an embedded hardware SE / SAM for maximum security; so it can be safely used also for payment or ticketing applications. 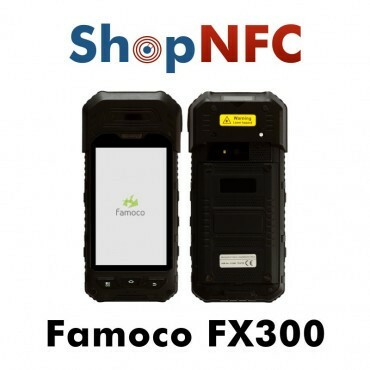 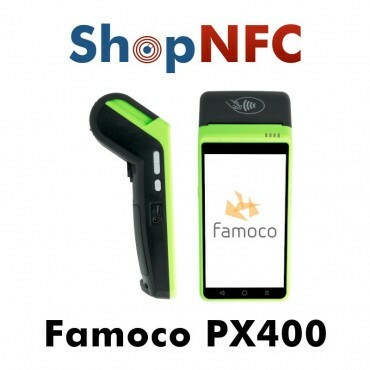 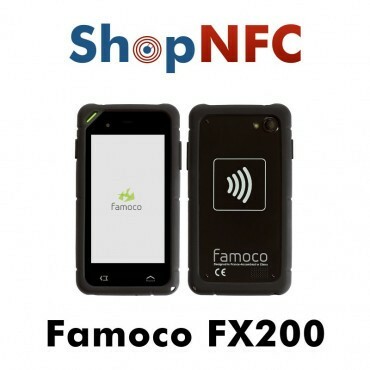 For more information, for user's manual and for some basic applications developped for Famoco FX100, please refer to http://developer.famoco.com (registration required).